Y&R South Africa finished third in the 2015 post-Cannes ranking with three winning campaigns across three categories. 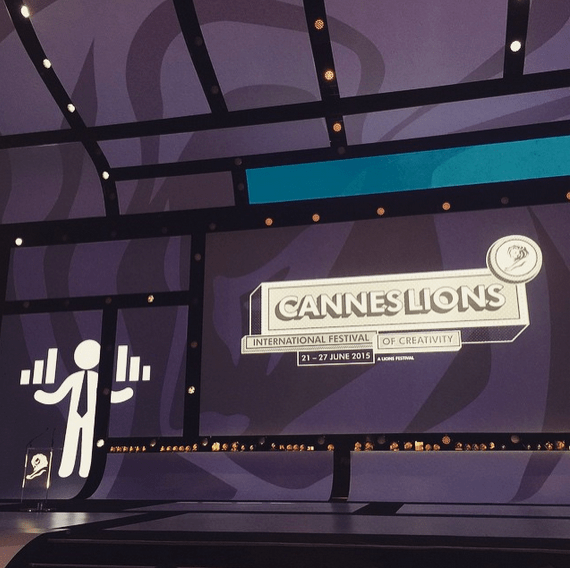 Land Rover was awarded one Bronze Lion in the Outdoor category for the ‘360° Camera’ campaign and a Silver in the Film category for ‘Non-genuine Animals’. The latter marks the agency’s first ever win in the coveted Film category. The X News campaign, a set of three executions for X News, Kenya’s dynamic Sub-Saharan media brand, was awarded a Bronze Lion in the Press Category following a collaborative effort between Y&R SA and the network’s Nairobi office.